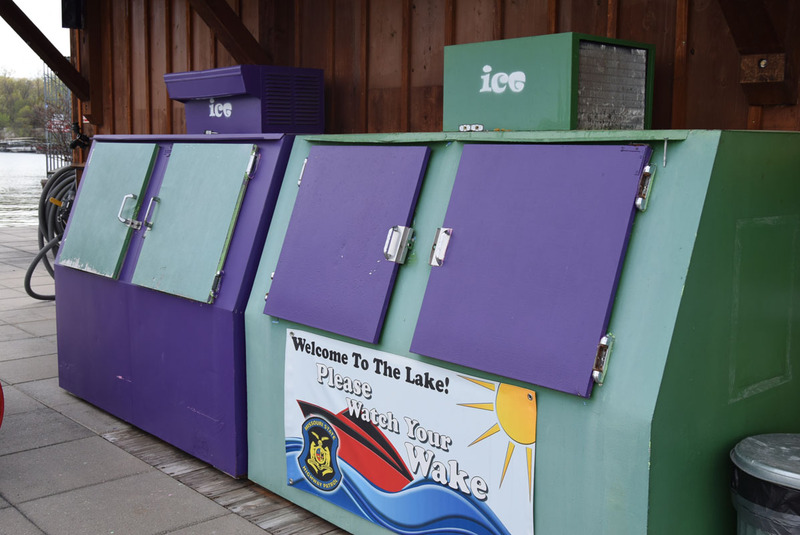 Cleanest Restrooms on the Lake! 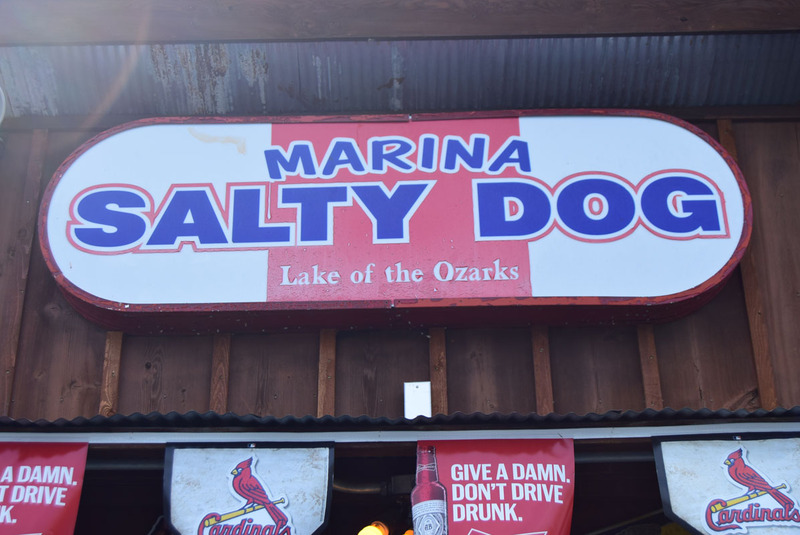 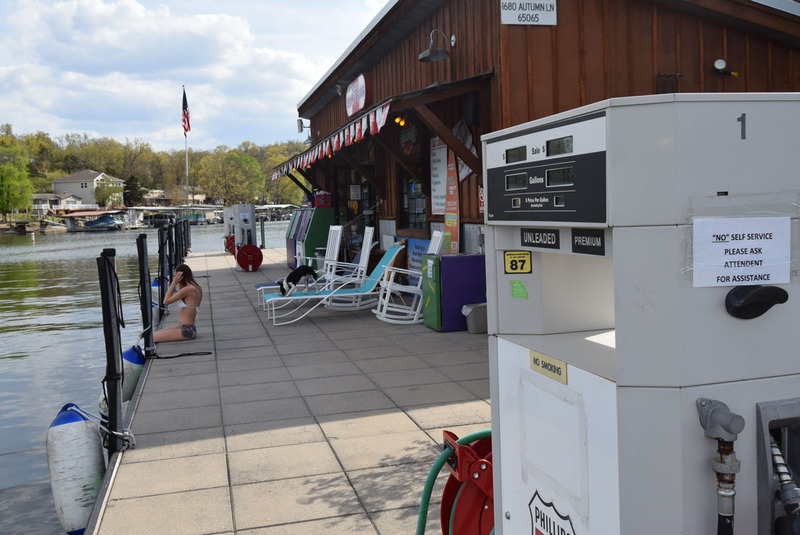 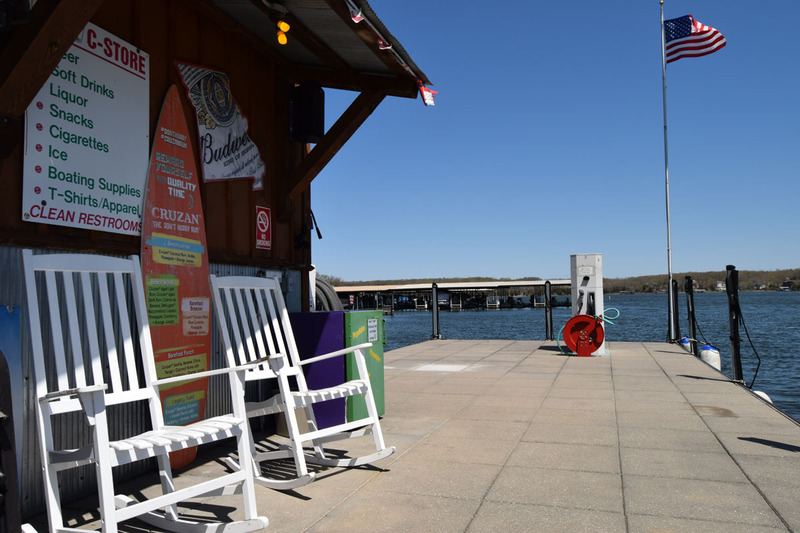 Shorty Pants Marina is the Lake’s premier gas dock and convenience store. 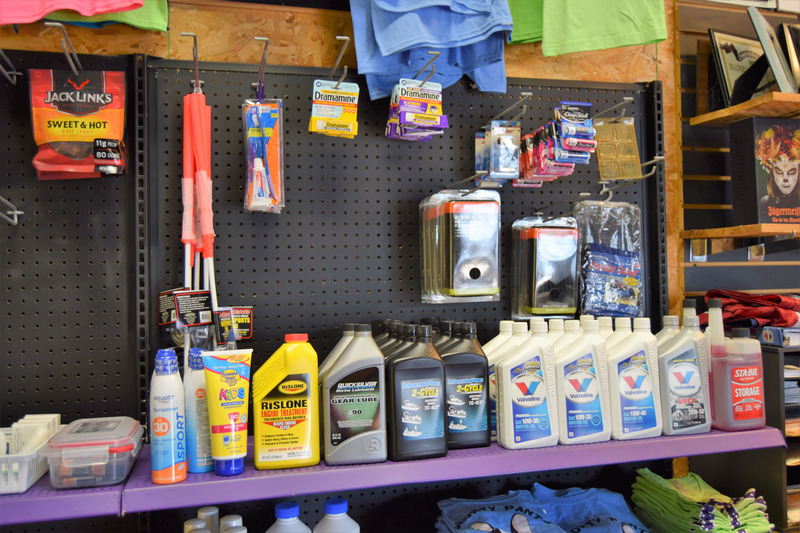 We sell 87, 93 & diesel. 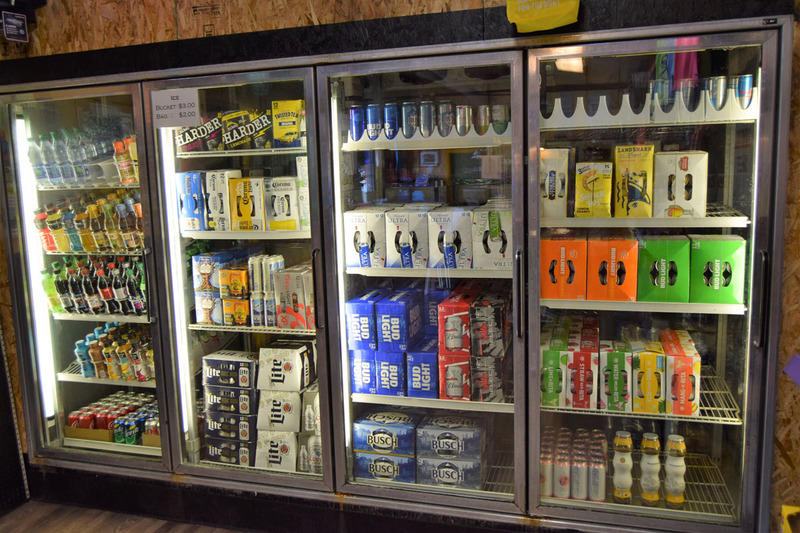 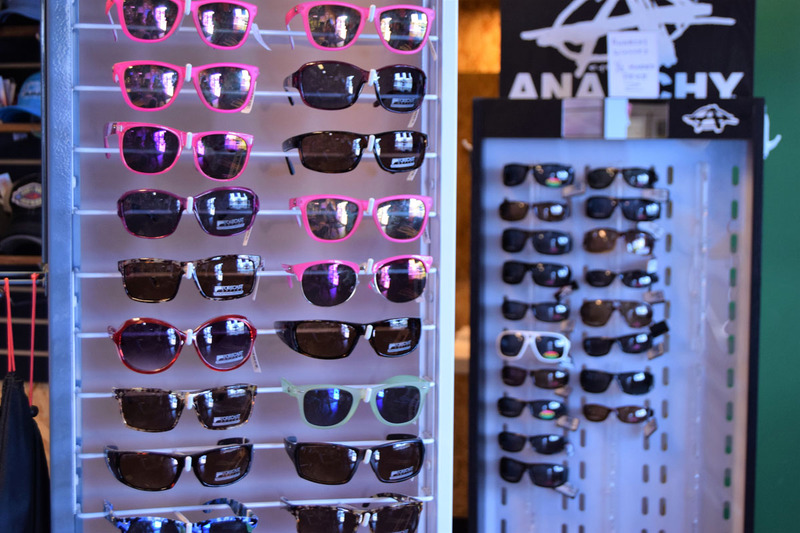 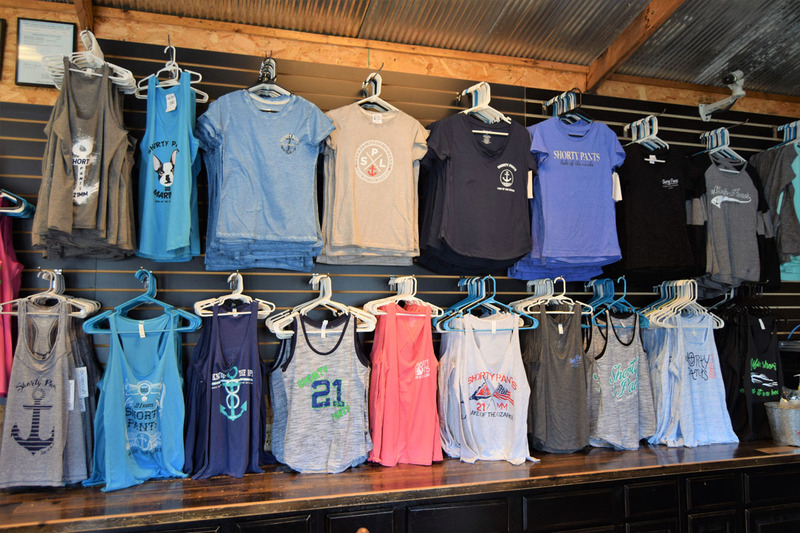 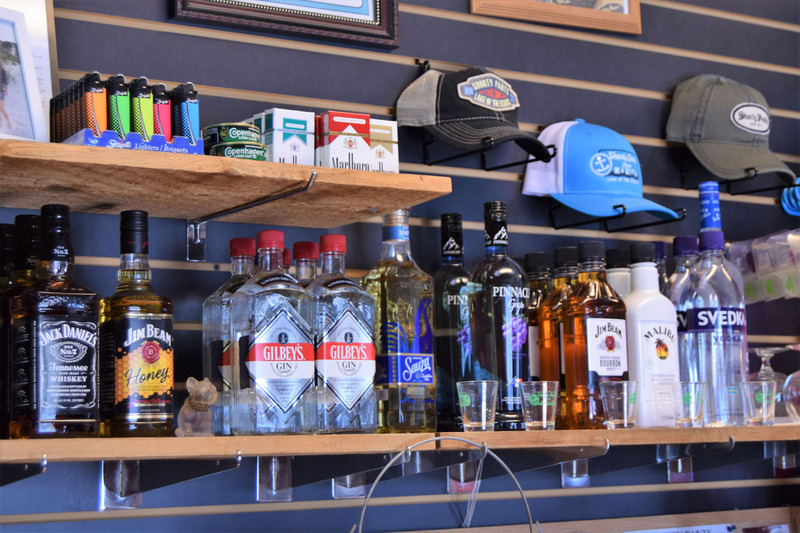 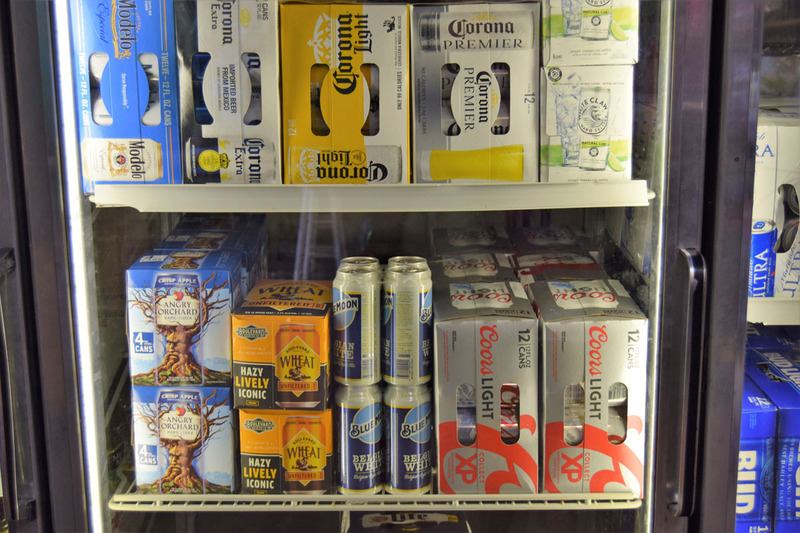 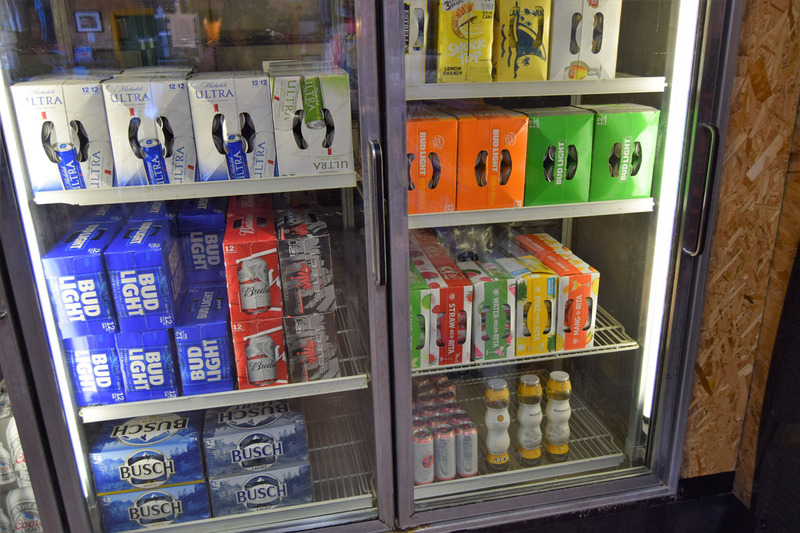 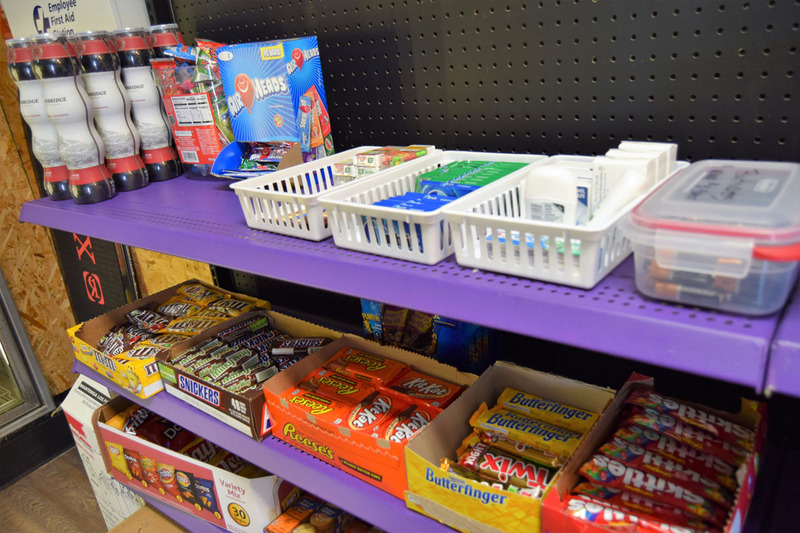 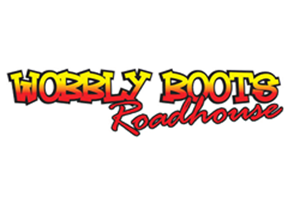 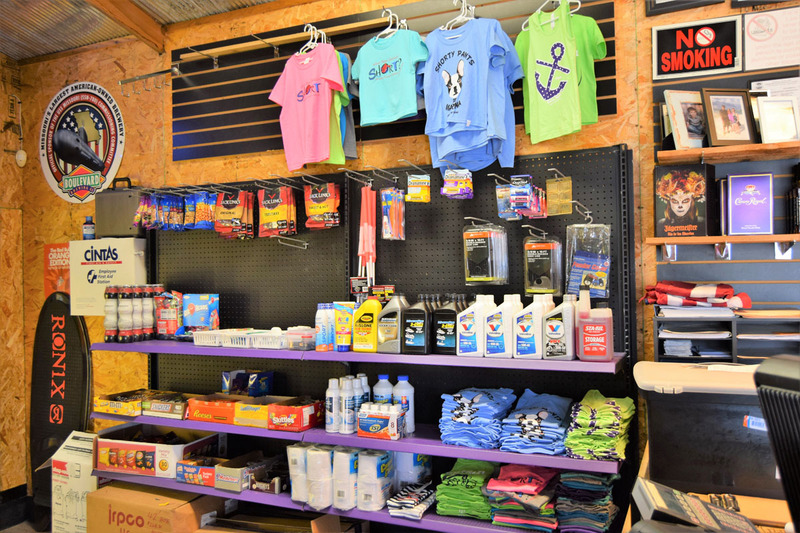 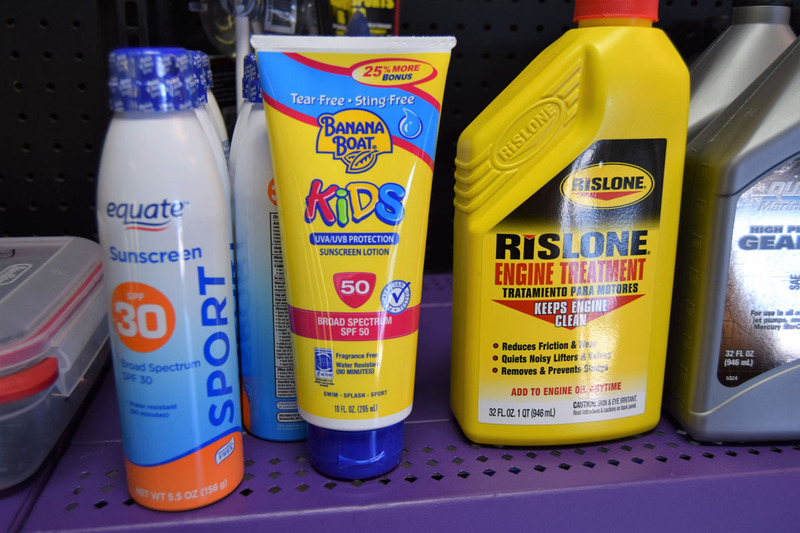 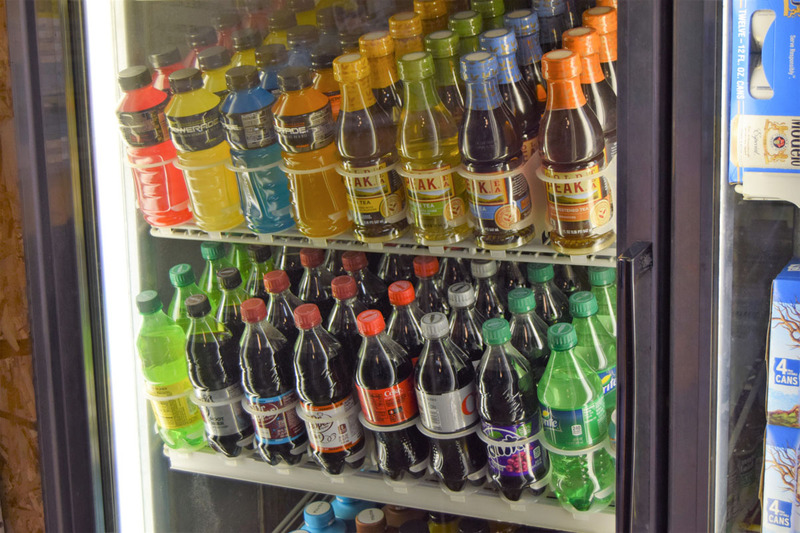 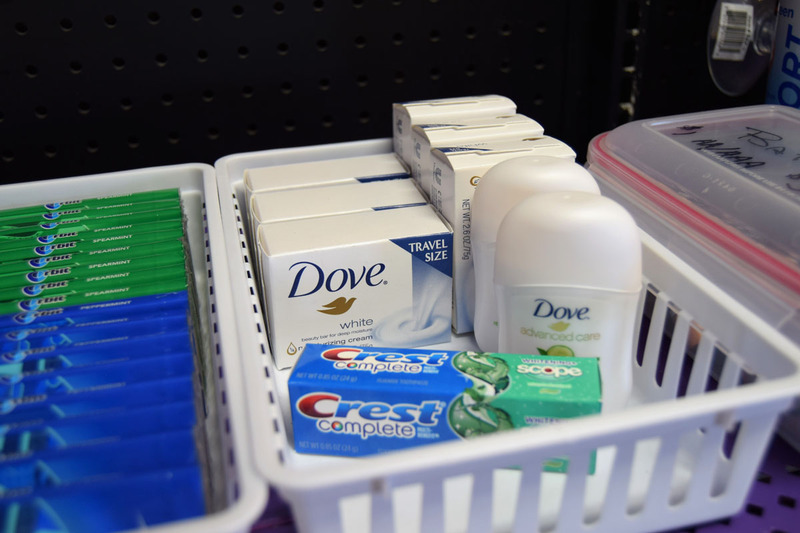 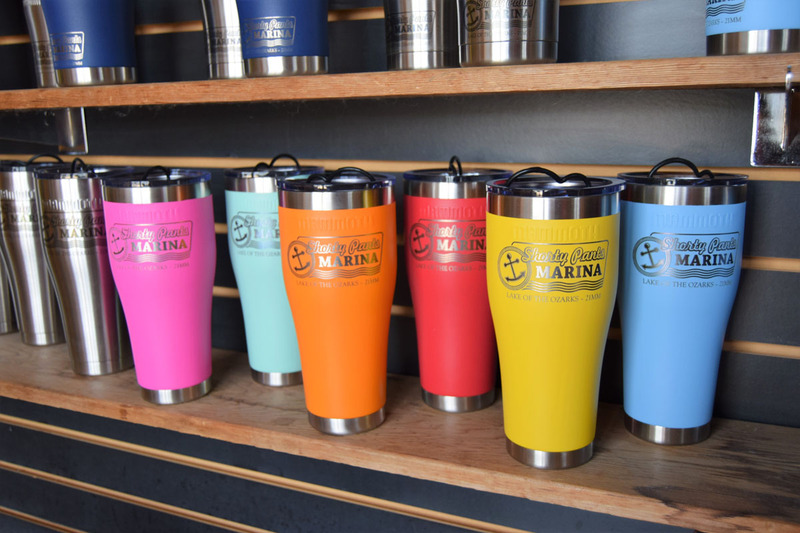 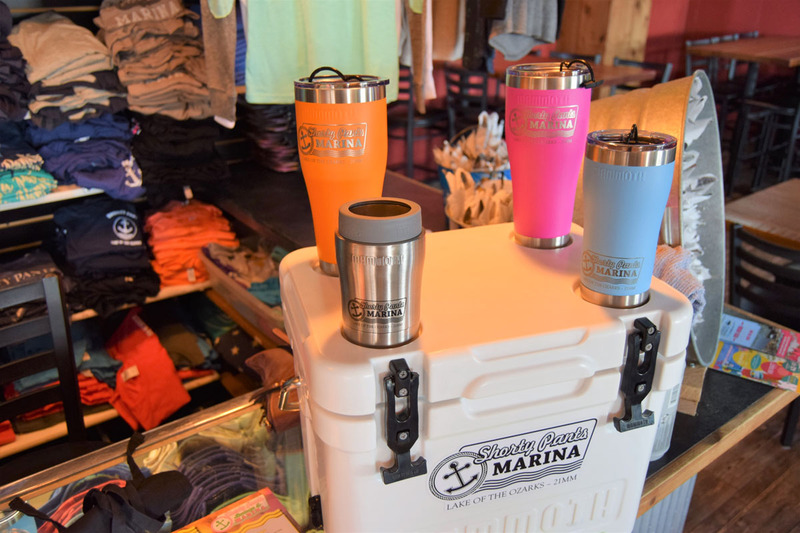 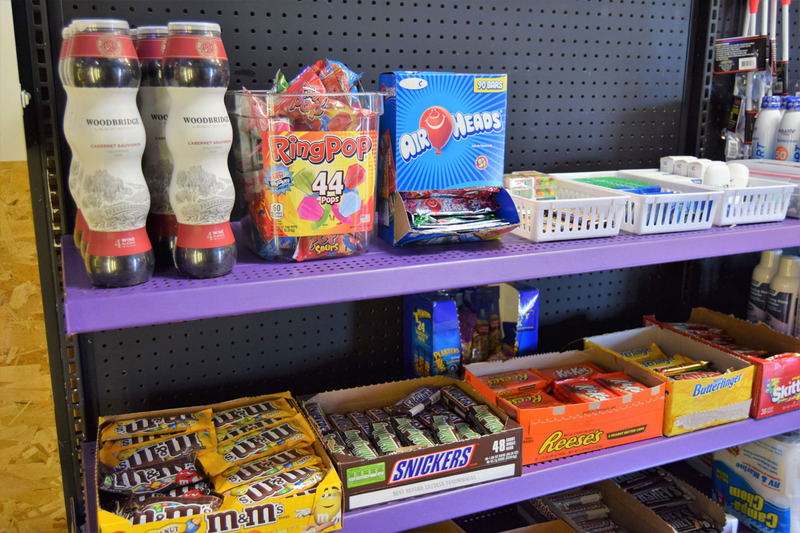 Shorty Pants has a full C store with beer, ice, marine supplies, snacks, & t-shirt shop. 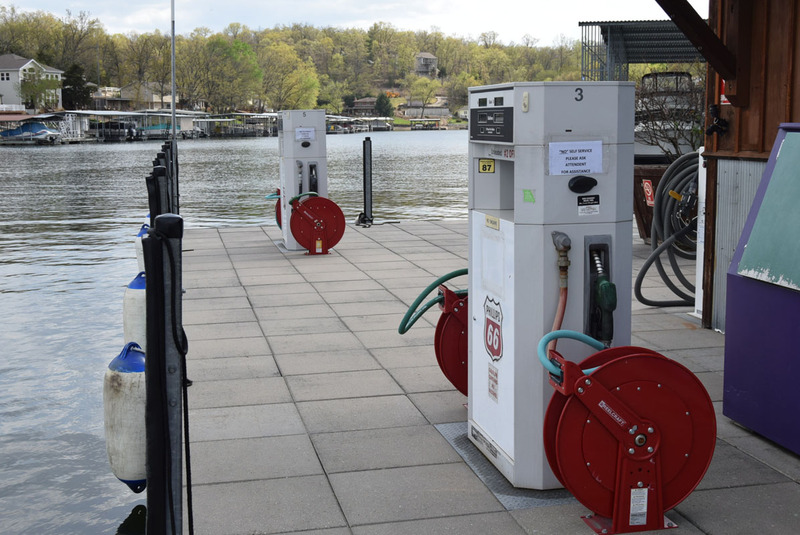 Located at 21MM by water in Salt Hollow Cove or by land by State Rd. 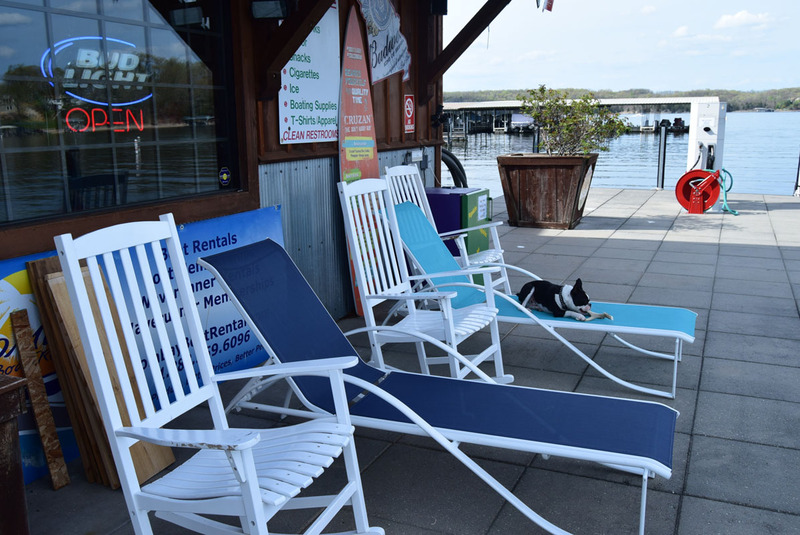 KK to End of Three Seasons Rd. 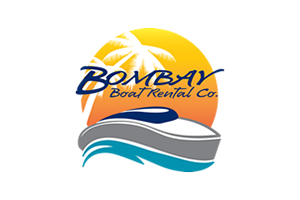 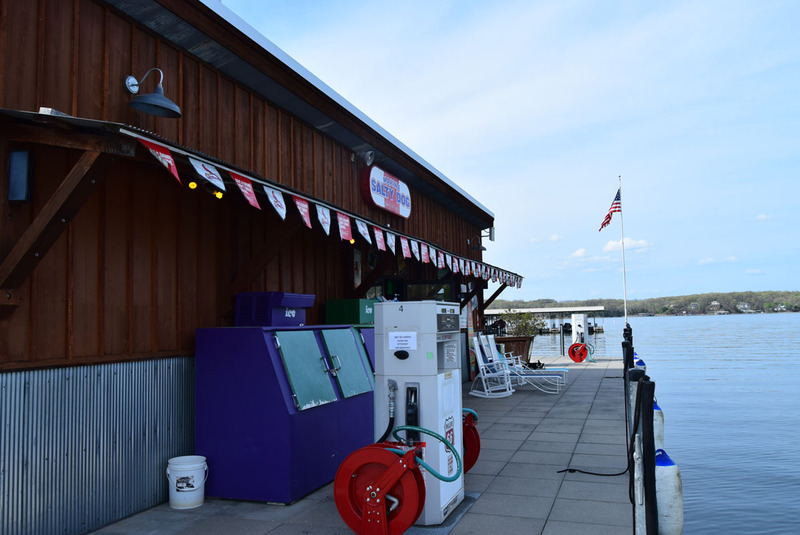 Voted #1 Gas Dock for 6 years running!